A lifetime habit of dental visits should begin around your child’s first birthday. Your child’s first dental visit should begin either right after they turn one or when their first tooth appears, whichever happens first. The sooner you start taking your child to visit the dentist, the easier these trips will become. 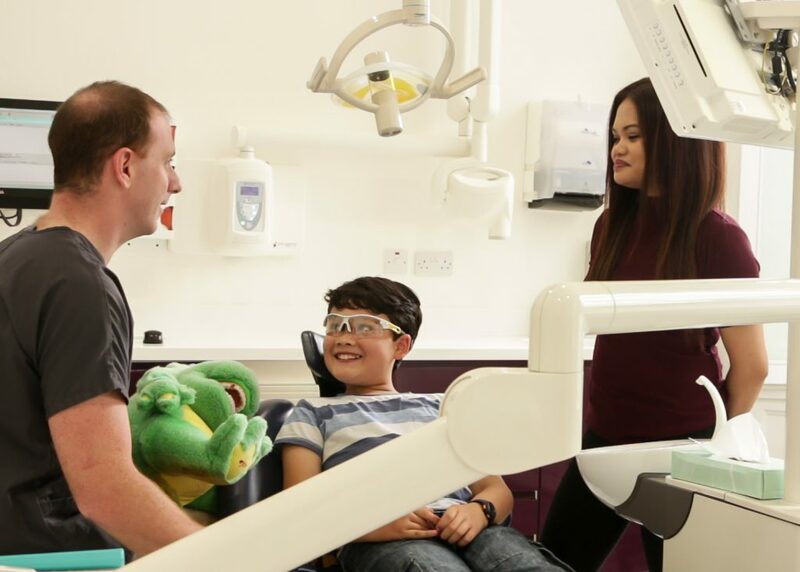 It is important that children have a great introduction to dental treatment and feel comfortable from their very first visit. Our clinic creates fun activities and a happy environment to eliminate any fears they might have about coming to the dentist. Deciduous Dentition Phase—More commonly known as primary teeth, baby teeth, temporary teeth and milk teeth. These are the first set of teeth in the growth development of children. They develop during the embryonic stage of development and erupt—that is, they become visible in the mouth —during infancy. They are usually lost and replaced by permanent teeth, but in the absence of permanent replacements, they can remain functional for many years. Mixed Dentition Phase—Combination of primary and permanent teeth, usually present between ages 6 and 12 years when primary teeth are being replaced or the start of the eruption of the first permanent tooth. Permanent Dentition Phase—This is when all the child’s permanent teeth have erupted. This is the point where pediatric dentistry ends and adult dentistry begins. How should I clean my babies teeth? A toothbrush with soft bristles and a small head, especially one designed for infants, is the best choice. Brushing twice a day, in the morning and before bed, is recommended. This will remove plaque and bacteria that can lead to decay. Nothing more should be eaten after brushing before bedtime. Please do not use toothpaste until your child is two years old. Can thumb-sucking be harmful for my child's teeth? Yes. If your child is thumb sucking during the growth of his/her adult teeth, it will affect the position of these teeth, making them more prominent. It can also affect the bone growth of the roof of the mouth. Your child may eventually require orthodontic treatment to correct these problems. With our state of the art x-ray equipment, the amount of radiation received in a dental X-ray examination is extremely small. Even though there is very little risk, our dentists are particularly careful to minimise the exposure of a child to radiation. In fact, dental X-rays represent a far smaller risk than an undetected and untreated dental problem. 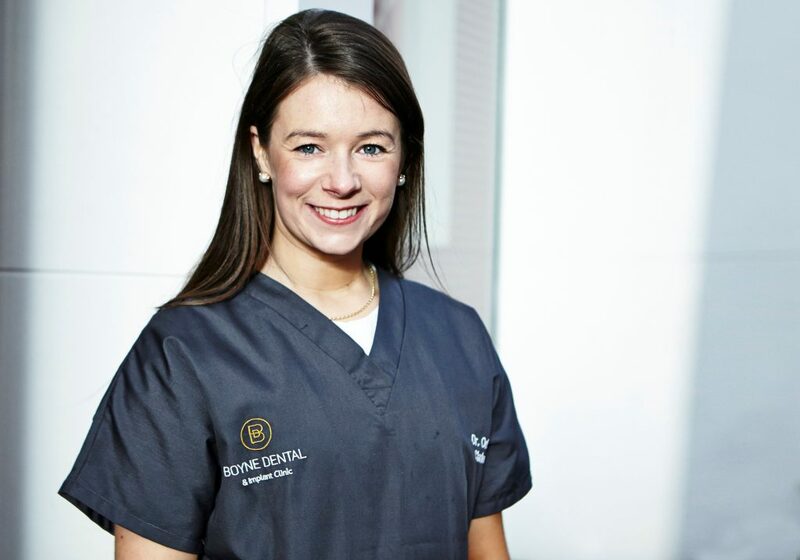 Our office uses digital radiography which reduces normal radiography exposure up to 90%. Four things are necessary for cavities to form — a tooth, bacteria, sugars or other carbohydrates and time. Dental plaque is a thin, sticky, colourless deposit of bacteria that constantly forms on everyone’s teeth. When you eat, the sugars in your food cause the bacteria in plaque to produce acids that attack the tooth enamel. With time and repeated acid attacks, the enamel breaks down and a cavities forms. What happens during their first visit? The first visit is usually short and simple. In most cases, we focus on getting to know your child and giving you some basic information about dental care. Our dentists will check your child’s teeth for placement and health, and will look for any potential problems with the gums and jaw. Our dentists will examine your Child’s mouth to check that the correct teeth are present and that they are cavity free. In addition the dentist will examine the gums, bone structure and growth. 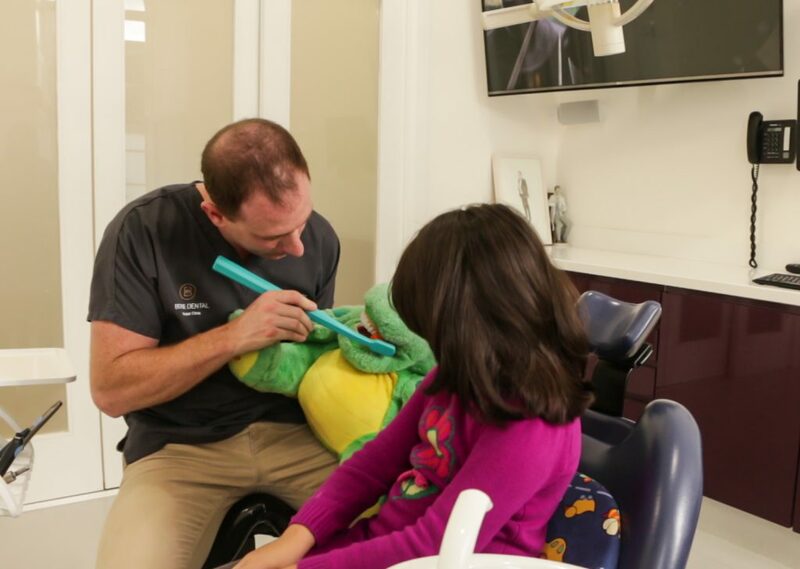 Any questions you have about how to care for your child’s teeth as they develop will be carefully answered, and we will provide you with helpful tips on preventing dental issues from arising. 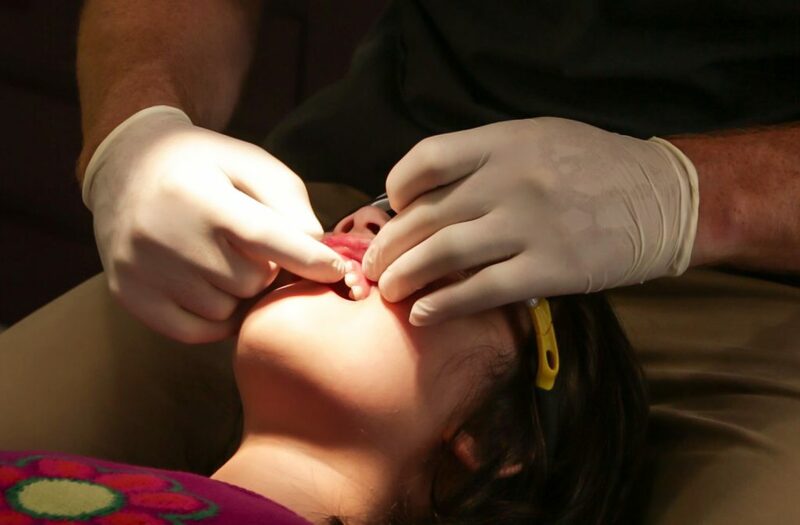 It is recommended for most children that they see a dentist for a dental check-up at least twice a year. Some children need more frequent dental visits because of increased risk of tooth decay, unusual growth patterns or poor oral hygiene. Our dentist’s will let you know the best appointment schedule for your child. Regular dental visits help your child stay cavity-free. Professional teeth cleanings remove debris that build up on the teeth, irritate the gums and cause decay. Fluoride treatments renew the fluoride content in the enamel, strengthening teeth and preventing cavities. Hygiene instructions improve your child’s brushing and flossing, leading to cleaner teeth and healthier gums. If indicated, cavity-detecting or growth and development radiographs may be taken.